The stretch display is perfect for any event, expo or conference. The material is full digital printed and allows for unlimited customisation options. 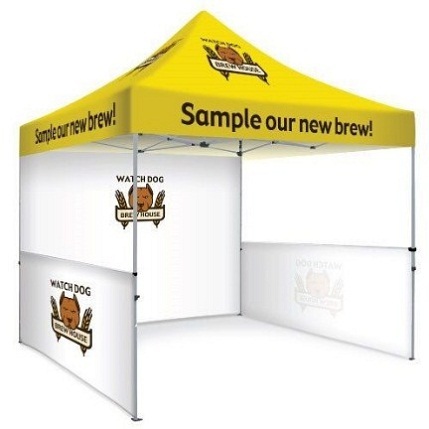 Made to any size and combined with other items such as display tables and pull up banners these displays are certain to get people talking about your brand. Straight and curved panels are available. 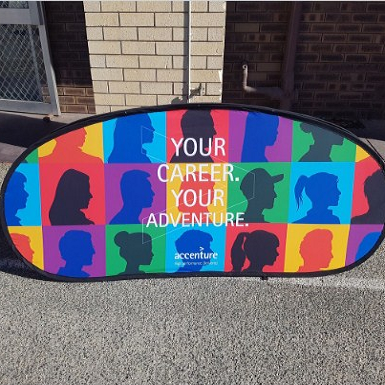 Our Pull up banners are the most cost effective retractable banner systems. They are a lightweight Aluminium system which makes them economical to transport, can be used for events, exhibitions or retail promotions. 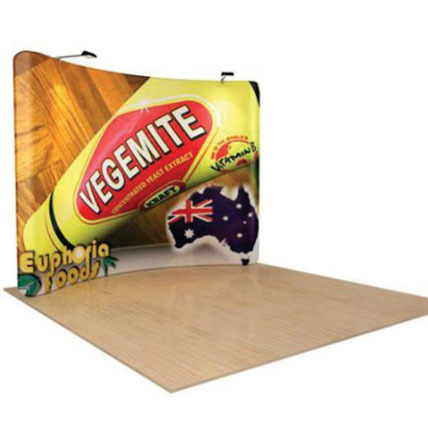 X Displays are an extremely light weight portable banner display. 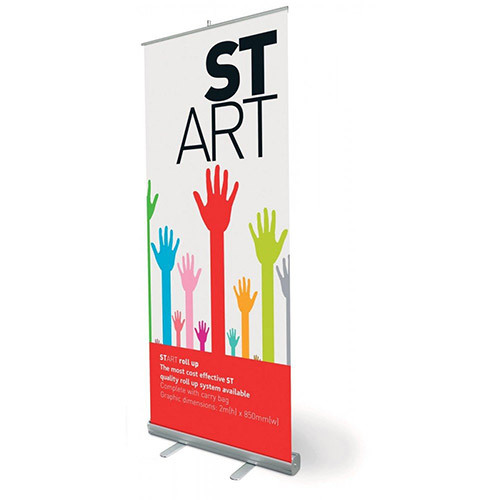 Banners can be easily changed & are attached to the display with eyelets. 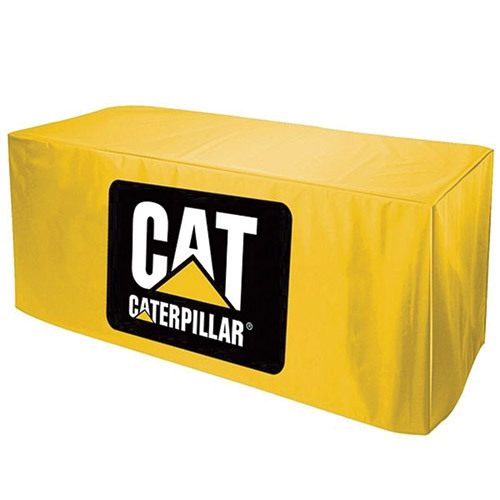 Promotional tablecloths are perfect for events and conferences. With full colour printing of the entire custom tablecloth material we can customise these tablecloths in any way you require. 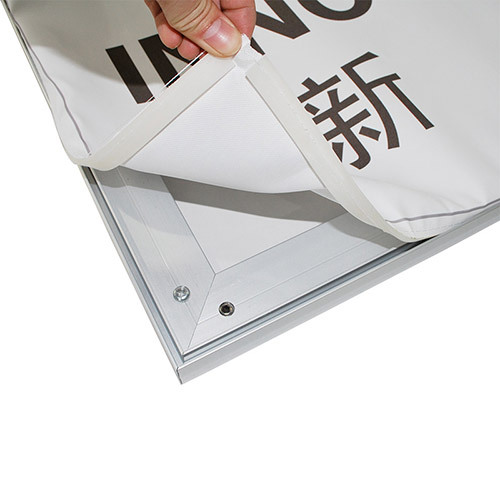 Texstruct promotes style & simplicity & is suited to a range of retail, exhibition setting. Texstruct gives a bespoke feel to all displays, providing a effective & functional method to update & promote your companies marketing messages.